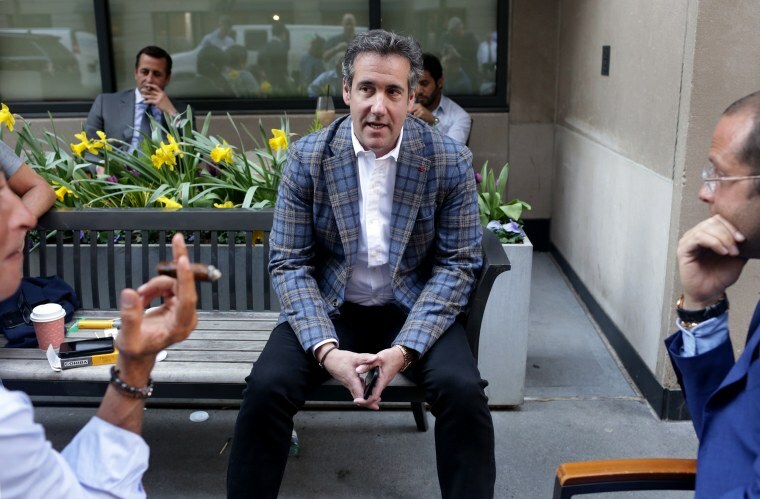 It's not clear whether the taxi mogul used any of the loans — $6 million of which have come directly from Cohen since 2014 — to finance his grow operation. It's not clear whether Sthtayner used any of the loans — $6 million of which have come directly from Cohen since 2014 — to finance his grow operation. In the Michael Cohen FBI raid on his properties, "they seized some 16 cell phones" and "that could prove very problematic." How will Trump's interview impact Michael Cohen?